I strive to provide compassionate, precise, and individualized orthopaedic care to keep my patients active. Dr. Lindbloom is board eligible by the American Board of Orthopaedic Surgery and completed his fellowship in shoulder and elbow surgery at Florida Orthopaedic Institute. He specializes in fracture reconstruction as well as shoulder arthroscopy and arthroplasty. Dr. Lindbloom completed his residency training at the University of Texas Health Science Center at Houston, which is described as one of the most active and substantial orthopaedic trauma training centers in the country. He is also a candidate member of American Shoulder and Elbow Surgeons (ASES), and the American Academy of Orthopaedic Surgeons. Dr. Lindbloom has co-authored several peer-reviewed articles and book chapters in Orthopaedic trauma surgery, tendon repair, infections, and shoulder surgery. He has also given presentations pertaining to topics including shoulder fractures and shoulder reconstructions. 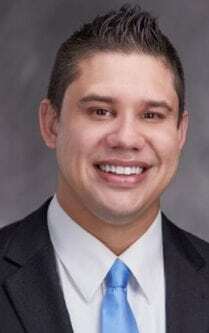 Dr. Lindbloom is involved with resident lectures at the University of South Florida and is part of the medical staff for Plant High School Football. In his spare time, Dr. Lindbloom enjoys spending time with his wife and daughters, weight training, boating and training German Shepherds. The doctor has excellent bedside manners. He seemed to really care about my pain and suffering. Dr. Lindbloom discussed my plan of care. I trust that he has my best interest at heart. More doctors should be like him. Excellent care! Thank you, Dr. Lindbloom! Very thorough and compassionate with my mother, who now has multiple problems. 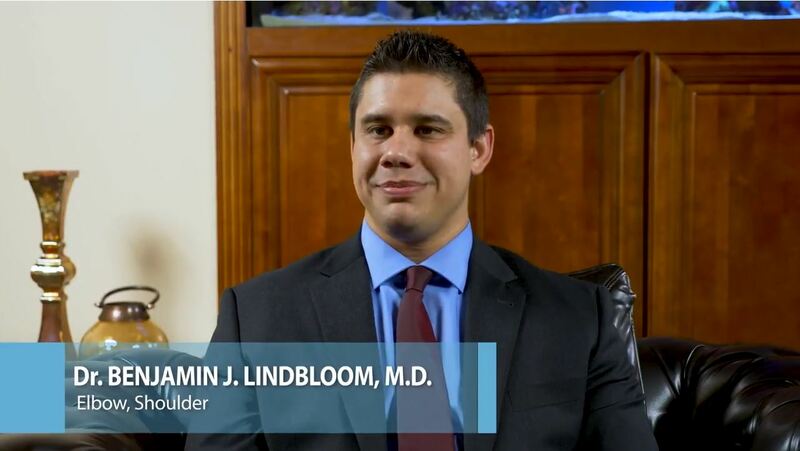 Dr. Lindbloom and his staff were exceptionally helpful and met my needs perfectly. His secretary, Erica, was especially helpful in guiding us through the whole procedure.